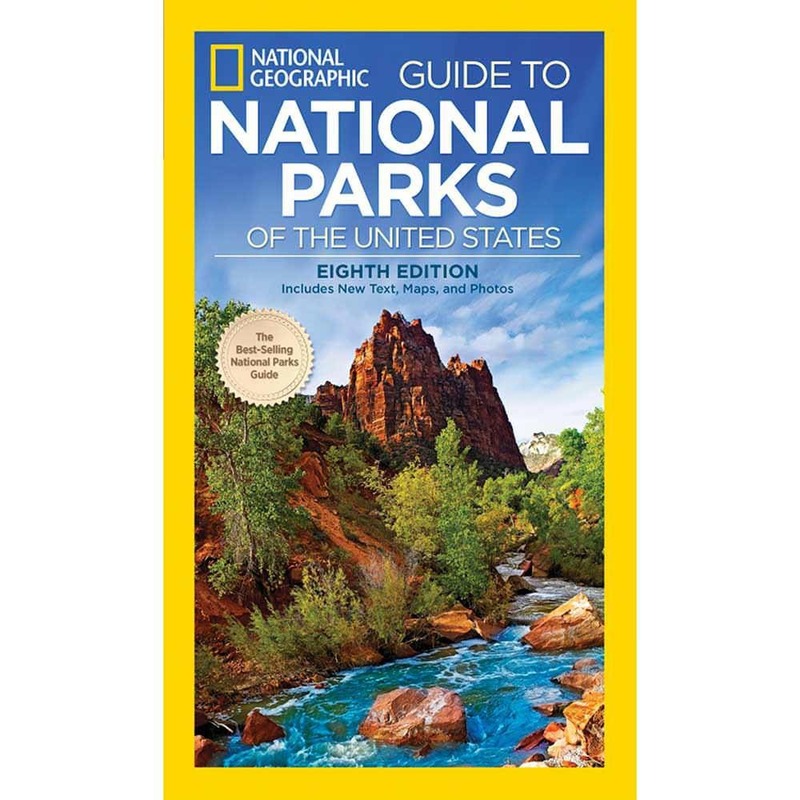 Prepare for your next big outdoor adventure with the eight edition of National Geographic?? ?s Guide To The National Parks Of The USA. This 496 page guide includes 80 colorful maps and directions to help you make your way through the parks, and includes information on various activities, camping information, and travel tips. ? ?